Now viewing questions 101-125 of 418. Converting 110-V 60 Hz - to 220-V 50 Hz. Asking for help getting right components to use a wireless button to pick a solenoid. 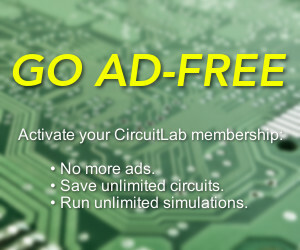 Can I install circuit lab on my computer for offline use? In the circuit the resistor 9 ohms is cancelled? How can I test Amps?